Even taking all these tips into account, there will still be times where your drains get stopped up and you’ll still need a drain cleaning. 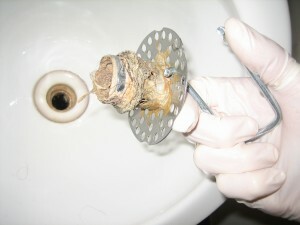 If you require an emergency drain cleaning then Midwest Flood Restoration is at your service. We’re available 24 hours a day throughout Maryland Heights and the surrounding areas for all your drainage needs. We provide drain services throughout Maryland Heights, MO including 63043.